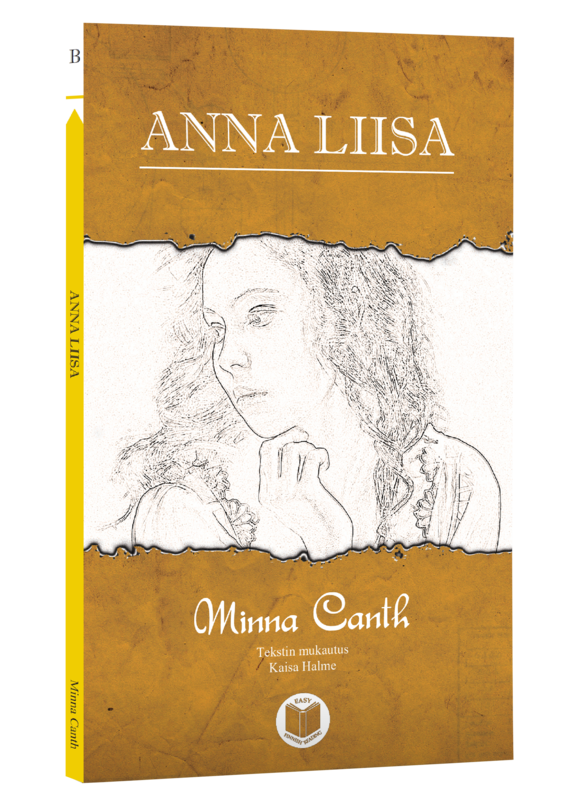 Anna Liisa is Minna Canth's play from 1895. 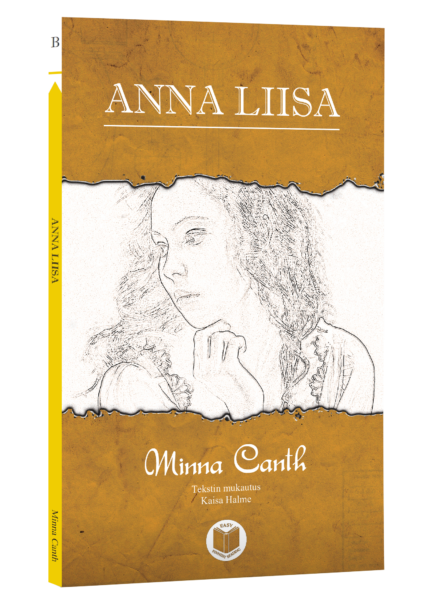 A few days before her marriage Anna Liisa has to decide whether to confront her past or marry another man, who otherwise threatens to reveal her dark secret. 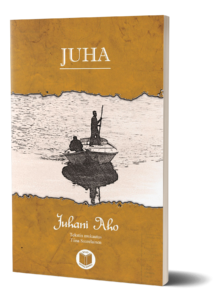 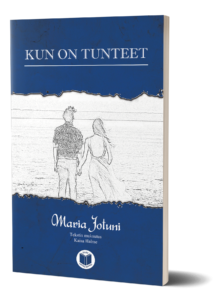 This edition, part of the Finnish Easy Reading series, is written in simplified Finnish, suitable for readers with intermediate Finnish language skills. 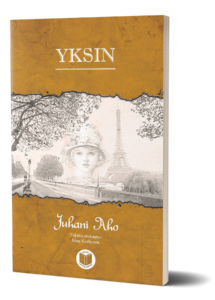 The play is rewritten in the form of a novel. 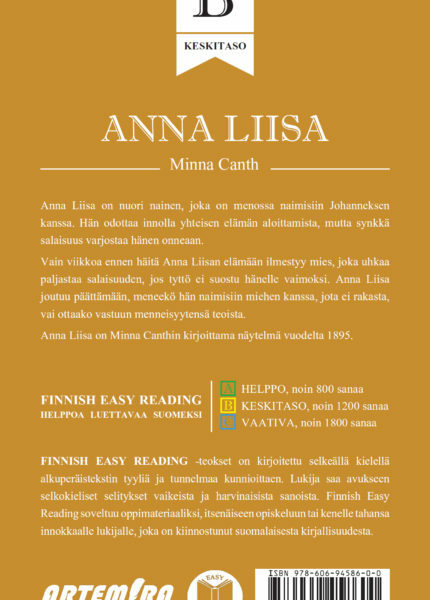 The book contains also vocabulary footnotes and a practice section with questions and vocabulary exercises.